Everyone has the ability to develop and enhance their innate mind power and psychic ability. Perhaps neglected it is a mind skill you can improve by rewiring your mind to be more receptive. Our hypnosis audio recording with subliminal suggestions do exactly that. 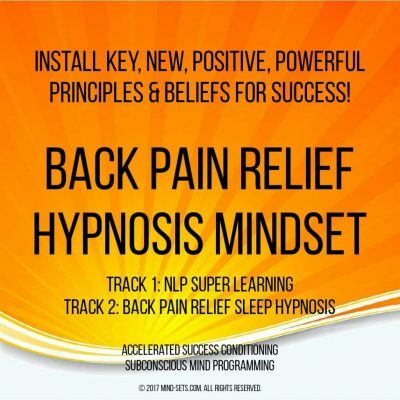 Penetrating deep into your subconscious mind releasing the source of your psychic ability. 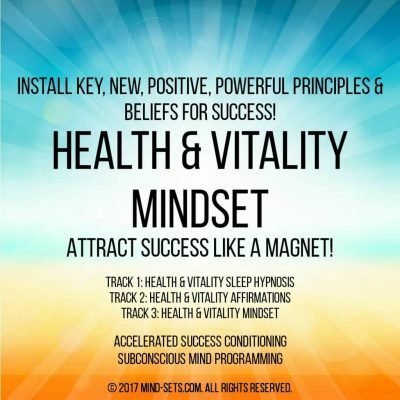 Increase your potential to develop psychic power and experience psychic phenomena by listening to this amazing recording. 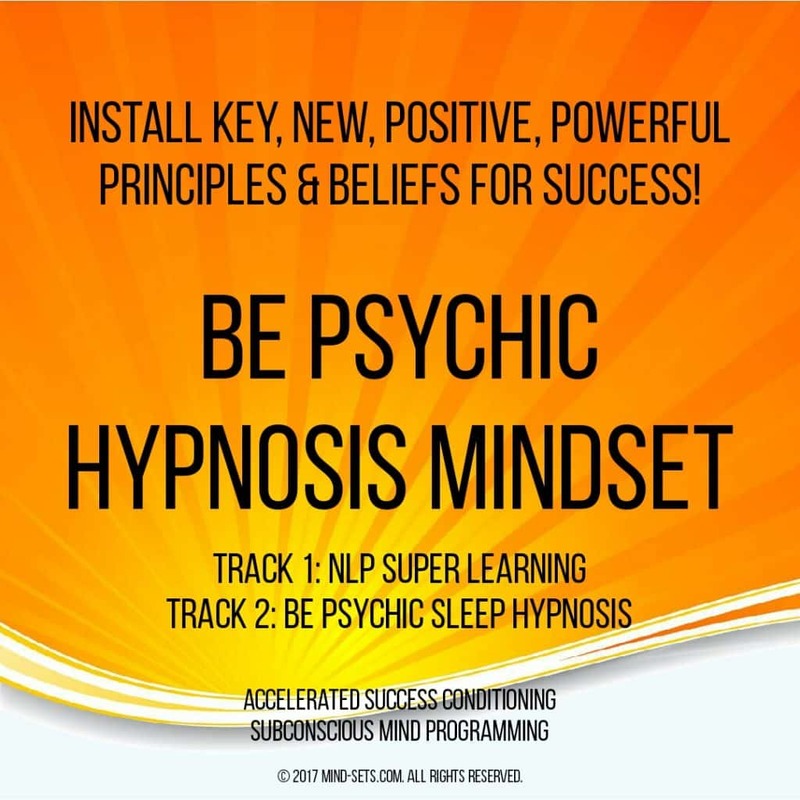 By discarding any limiting beliefs blocking you, you can fully acknowledge and tap your full psychic potential for learning new skill sets and developing your psychic power. Develop the intense focus and ability to concentrate required for psychic communications. Open your sixth sense or “third eye” and receive the information you desire. Heighten your intuition – trust your feelings and intuition to communicate more effectively with you. 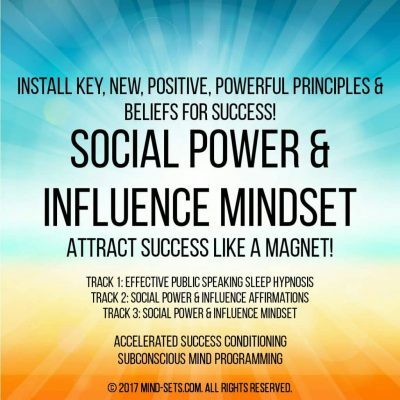 Learn how to read and influence people – a powerful ability that can help you in ALL areas of your life. Find you inner purpose in life and achieve a greater level of spirituality as well as knowledge of your true self. No matter whether you wish to increase your psychic intuition, further your spiritual development or interpret visions of the future, our powerful hypnosis messages can develop your psychic powers and boost your psychic potential.